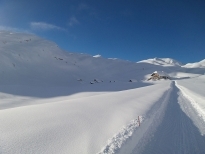 Ski-touring in the area around the Sennes Hütte is very popular among both locals and visitors. 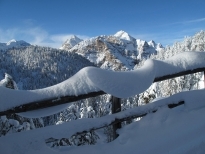 With its fantastic range of tours, this wonderful part of the Dolomites attracts mountain enthusiasts from all over the world. 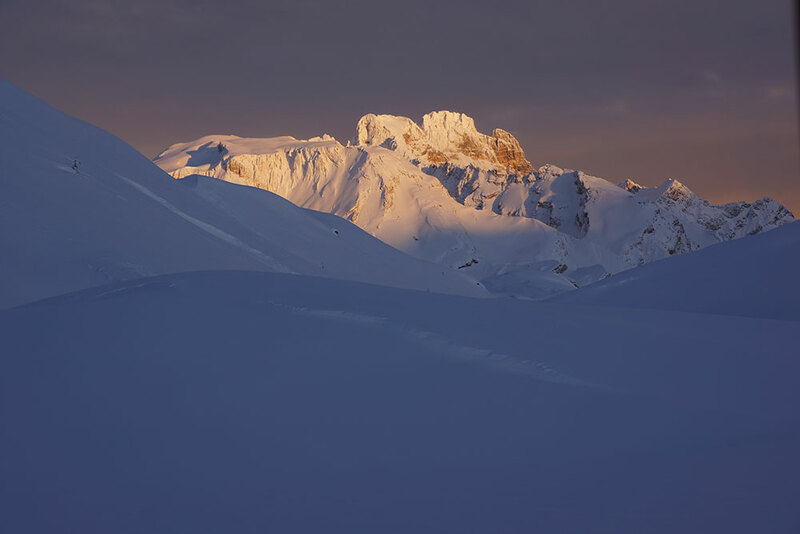 The bizarre rock peaks stand out against the low morning sun and all those who look upon it are impressed by its majestic beauty. 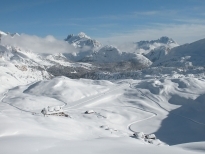 Sonorous names, such as Monte Sella de Sennes, the Seekofel (Croda del Becco) and the Kleine Gaisl, set ski-tourers’ hearts racing. 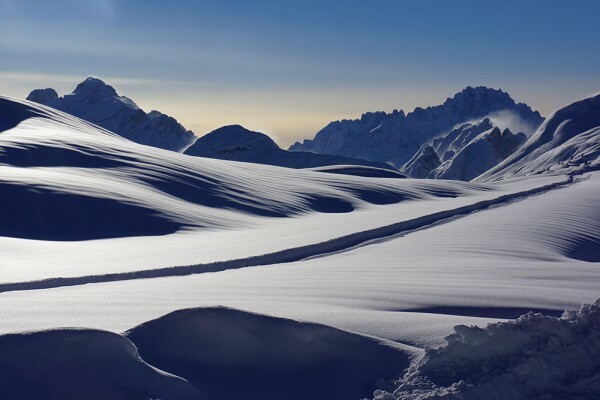 The ski touring area around the Sennes Hütte offers perfect conditions from December until late April and the Sennes Hütte itself is an auspicious base for ski-touring. 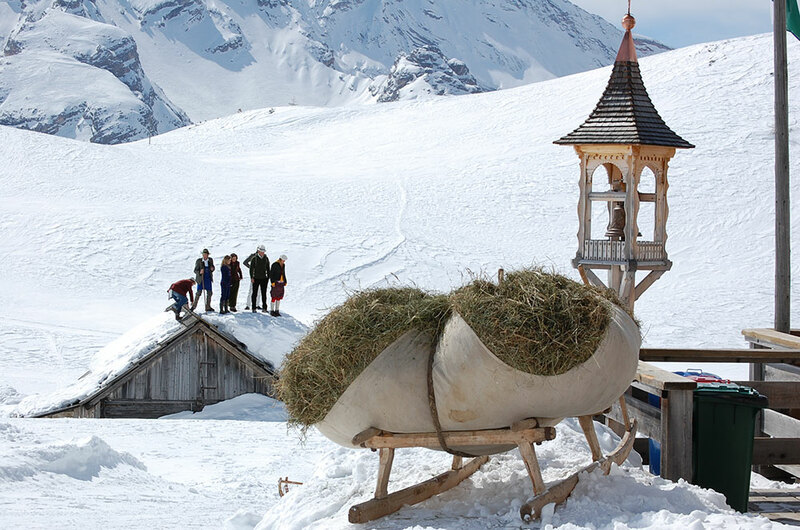 The Sennes Hütte is a private mountain hut in the Dolomites and has been run by the Palfrader family for many years. 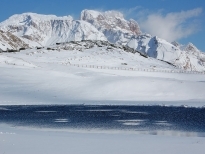 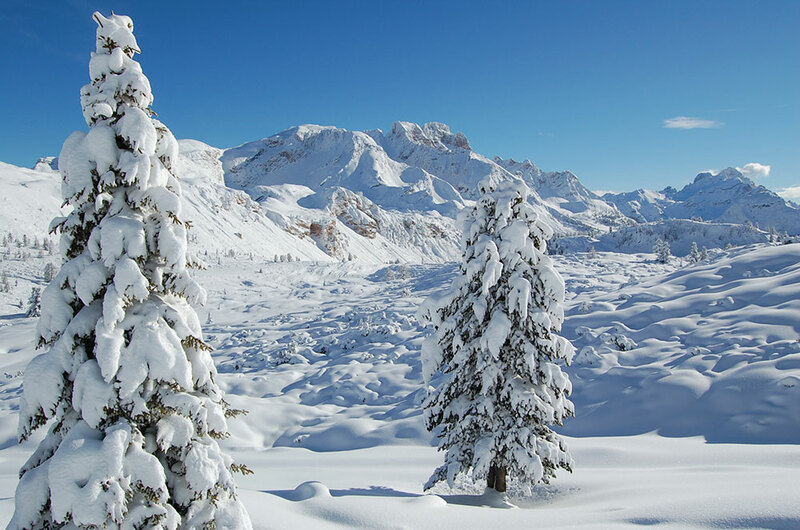 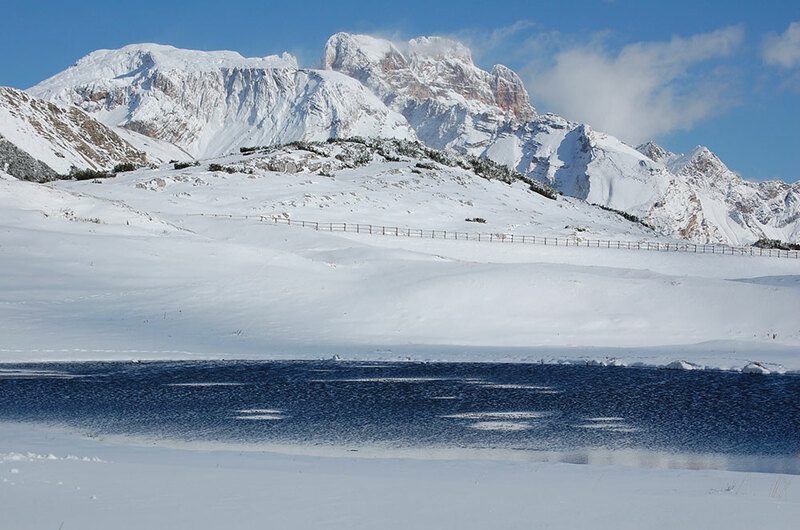 It is a very popular day trip destination and a great touring base for ski-tourers, snow-shoe hikers and cross-country skiers, or simply for experiencing a few unforgettable days in the amazing Dolomite landscape! 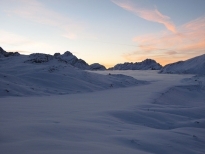 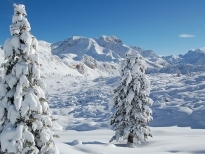 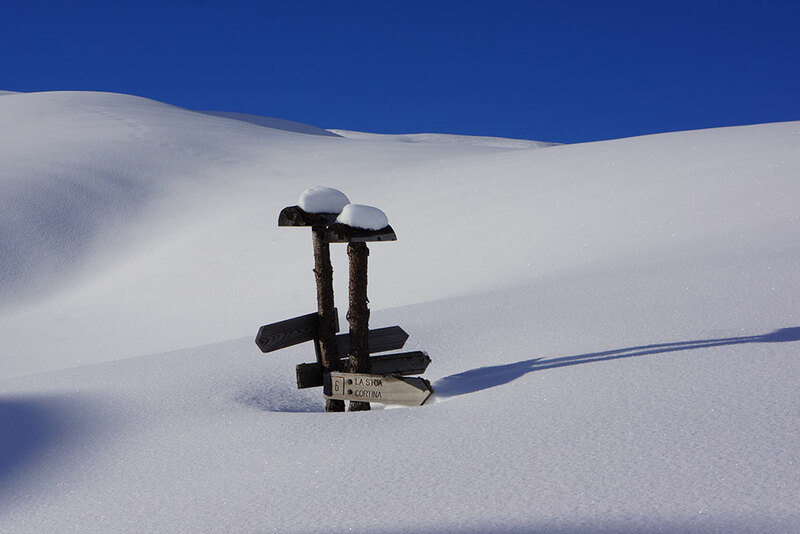 In the winter, the area around the Sennes Hütte is a true paradise for ski-touring enthusiasts. 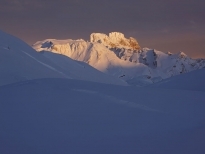 You can find everything from simple to difficult climbing here. The most impressive ascent is without doubt via the Kleine Gaisl and the southern flank of the Rote Wand. 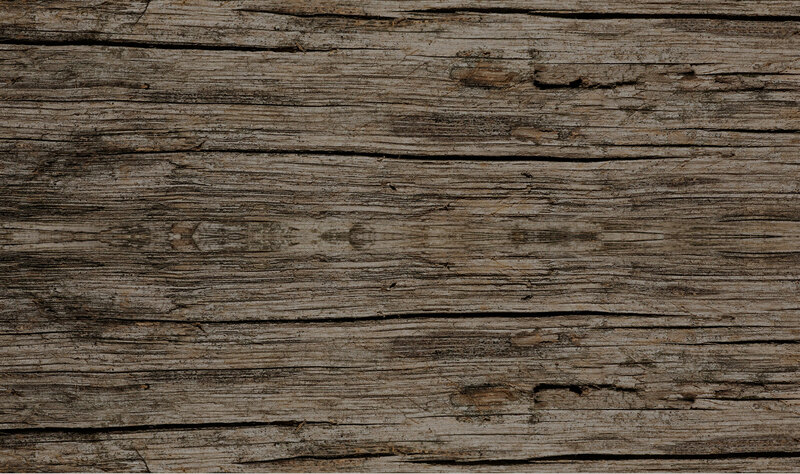 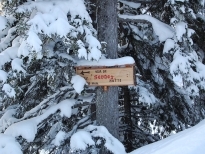 Snow-shoe hikers will find beautiful and, if desired, completely safe snowshoe hiking routes around the hut. 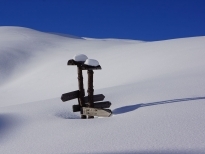 Although the ski routes are also suitable for snowshoe hikers, these are already in high-alpine terrain. Surrounding the hut is a cross-country skiing trail of around 3 kilometres, which is perfectly maintained for cross-country skiers. 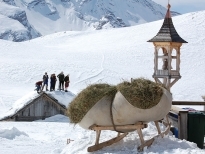 Tobogganists will find a fabulous toboggan run on the climb – the last section to the Pederü leads very steeply down into the valley! 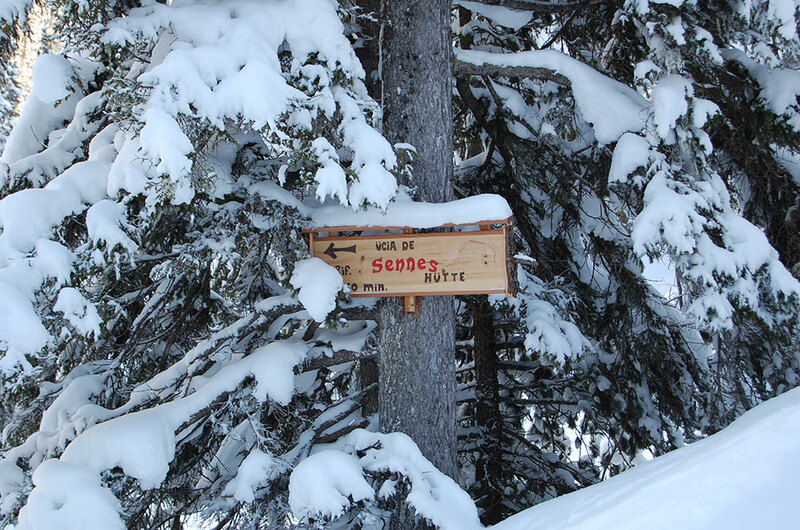 You can also climb the Col de Lasta on your way to the hut.